At Nexus Packaging, we strive to remain at the fore front of the plastic, steel and corrugated packaging industry, and are constantly pushing the boundaries of innovation, design and quality. 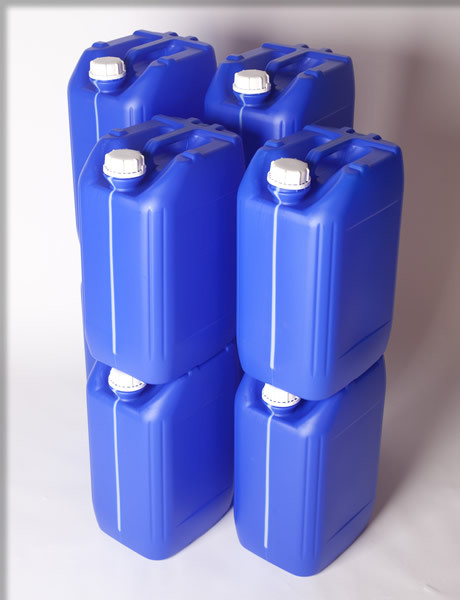 Our award winning, UN accredited Ecostacker plastic drum range is the industry leader for 20L & 25L Stackable Jerrycan Containers. 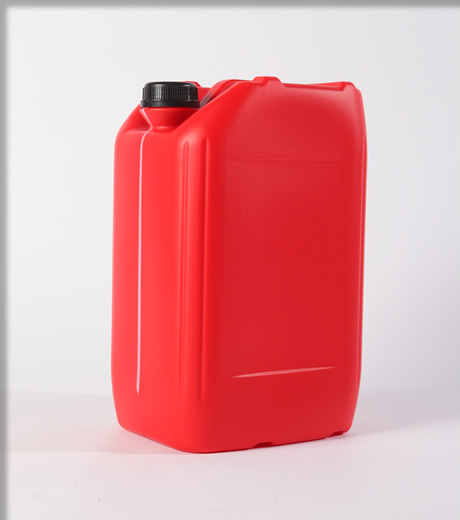 Through our innovative design and sophisticated manufacturing process, we have overcome the ecological, transport, handling and pouring issues that are normally associated with large volume plastic containers to provide our customers with a drum range that is superior in terms of safety, strength, stability and value. A unique Safepour® anti-glug system is incorporated in all of our Ecostackers. Conventional necked containers are notorious for glugging during pouring, resulting in spillages and splashing, which could be extremely dangerous if hazardous chemicals are used. Our Safepour® system solves this problem by allowing air to enter the container through the handle area to the void at the top of the bottle, equalising the pressure inside and outside that results in a consistent and safe flow of product. We have integrated a unique head/foot interlocking design feature in our Ecostackers which give them stacking and transporting capabilities that are simply unrivalled. To ensure that the integrity, shape and visual presentation of filled containers is retained during handling and transportation, we have designed the Ecostackers to distribute the load evenly across the eight contact areas to the container below. Our Ecostacker containers are fully recyclable, manufactured from high molecular weight and high density polyethylene. All deflash scrap from the manufacturing process is re-used ensuring the Ecostacker drums are the most environmentally friendly industrial containers on the market. 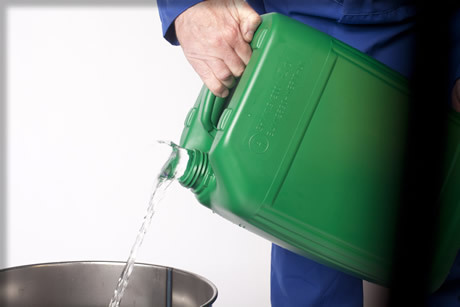 In addition to being eco-friendly, our Ecostackers are extremely cost effective as both our 20L and 25L stackable jerrycans can be stacked 18 per layer, reducing transport costs by as much as 15%. We welcome enquiries from throughout Europe, please contact us on +44 (0)141 429 2525, Email admin@nexuspackaging.co.uk or fill out our Enquiry Form. Copyright © 2015 Nexus Packaging Ltd.